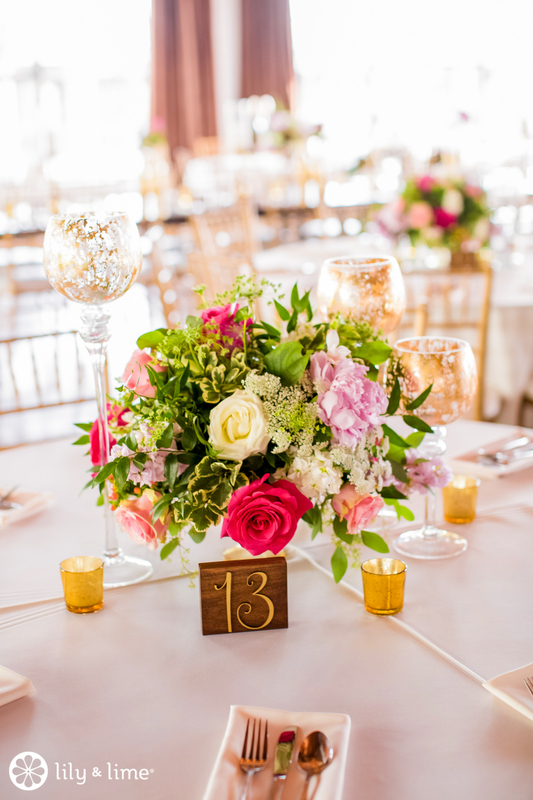 Wedding reception table numbers are one of the most important logistical tools for your wedding. 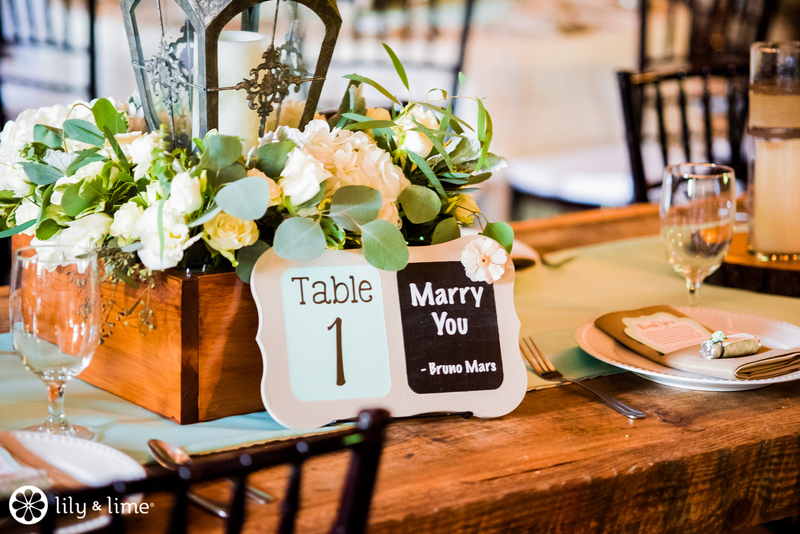 They create order and give direction for your wedding guests. 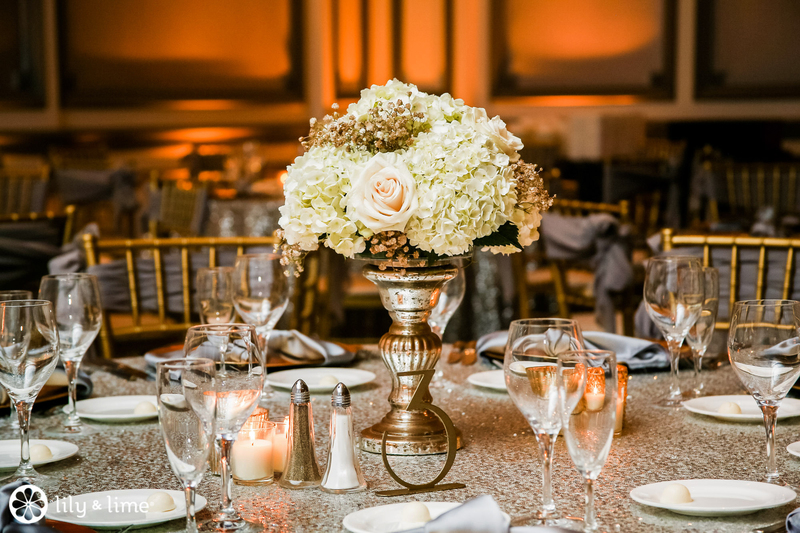 In addition to providing a very necessary function, they are also a wedding décor statement. 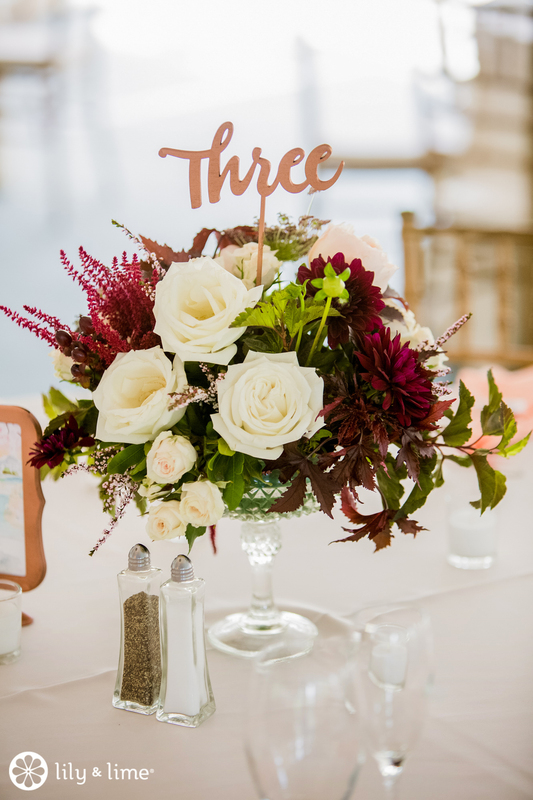 You can choose table numbers that match or compliment your wedding theme. Or, you can use it as an opportunity to showcase you and your spouse’s personalities. 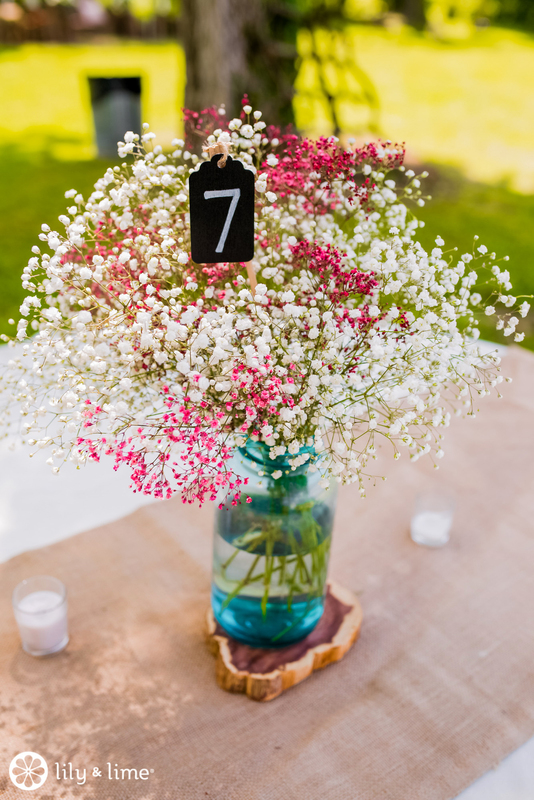 One of the ways you can show your personalities is by forgoing numbers altogether. 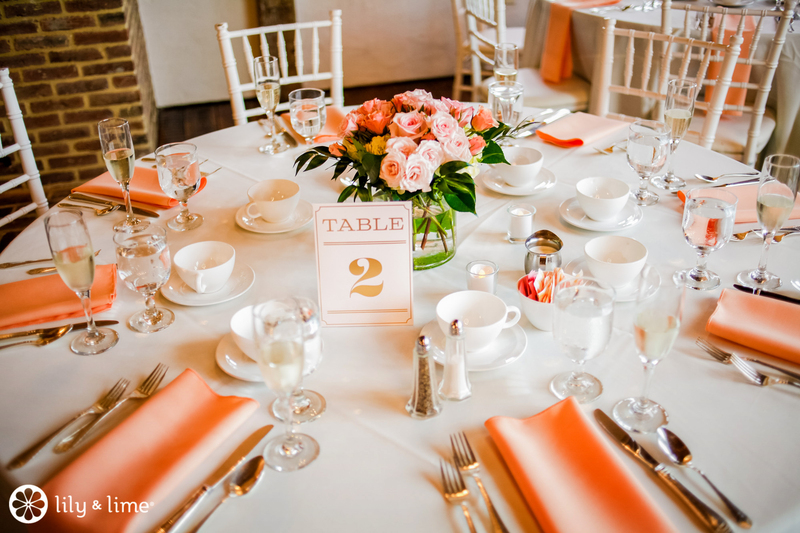 Instead of using numerical tables, you can name tables by theme. 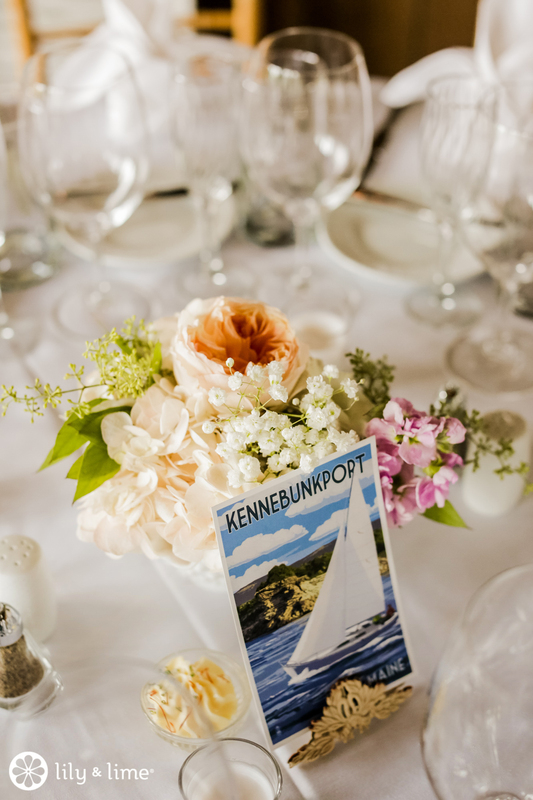 If you have a travel-themed wedding, naming tables according to cities you’ve visited can be a fun way to go. 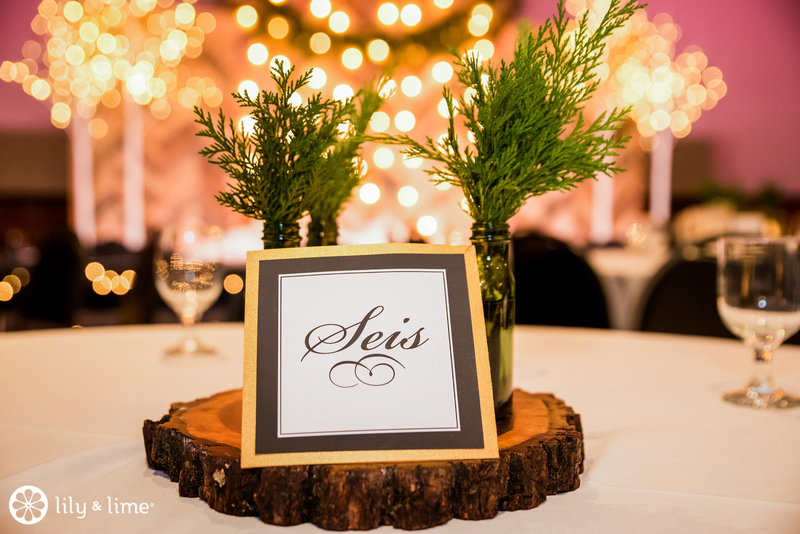 You can name tables by movies you’ve loved together, the locations and activities of your first dates, historical topics or time periods. Anything can be a naming convention, so get creative! 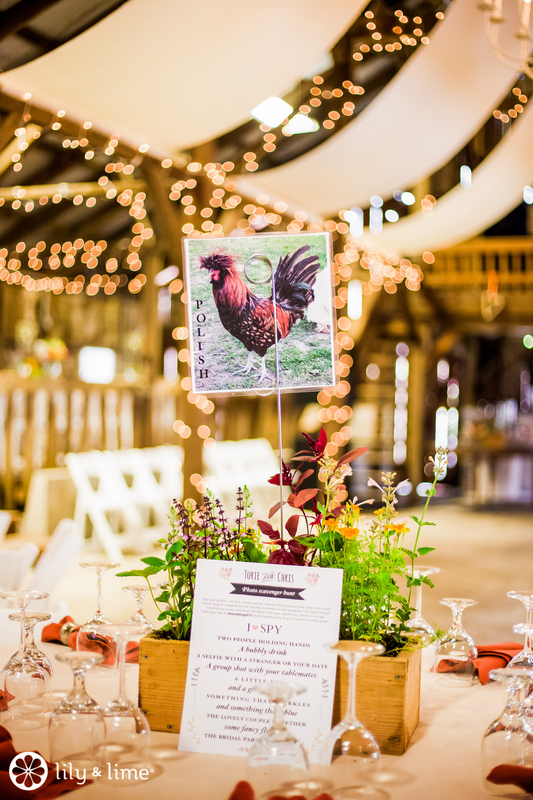 You can take it up another notch by doing a themed table with images. 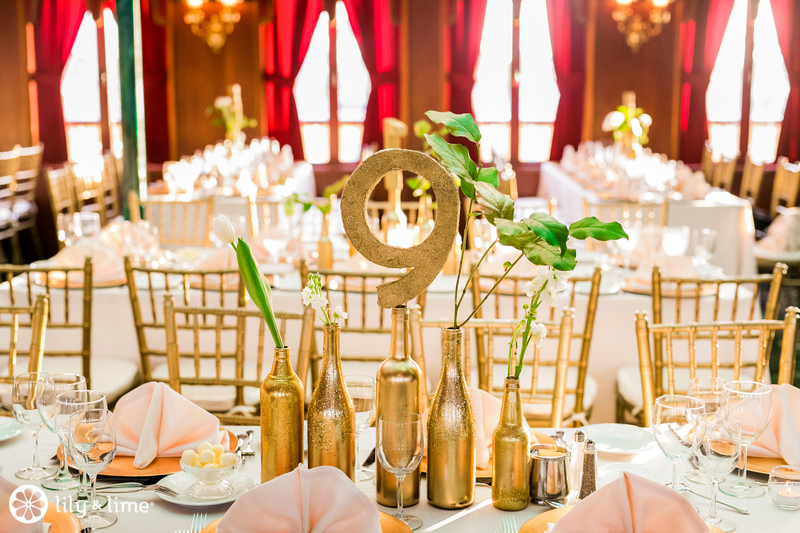 To make your table numbers stand out, you can go for large gilded numbers with glitter or metallic finishes. These are easy to see and make a statement. Try them atop a wine bottle collection. 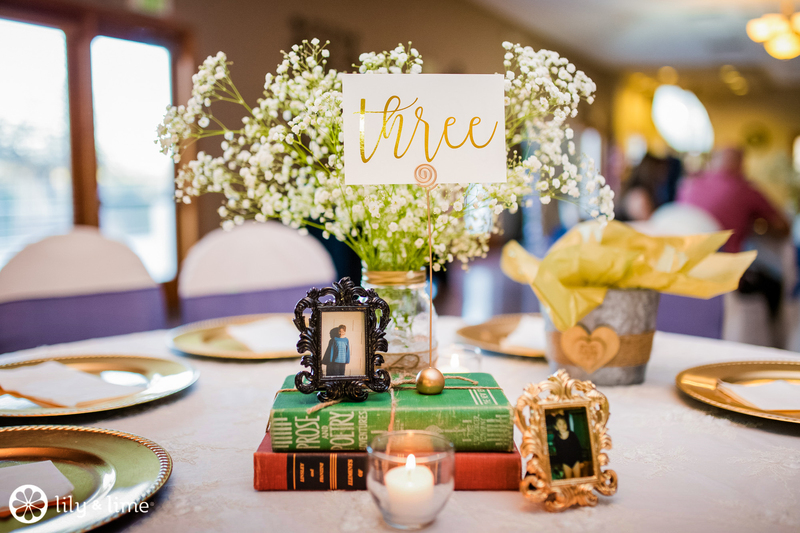 You can also bring a metallic touch by framing the table numbers in metallic frames. Looking for something easy and fun? 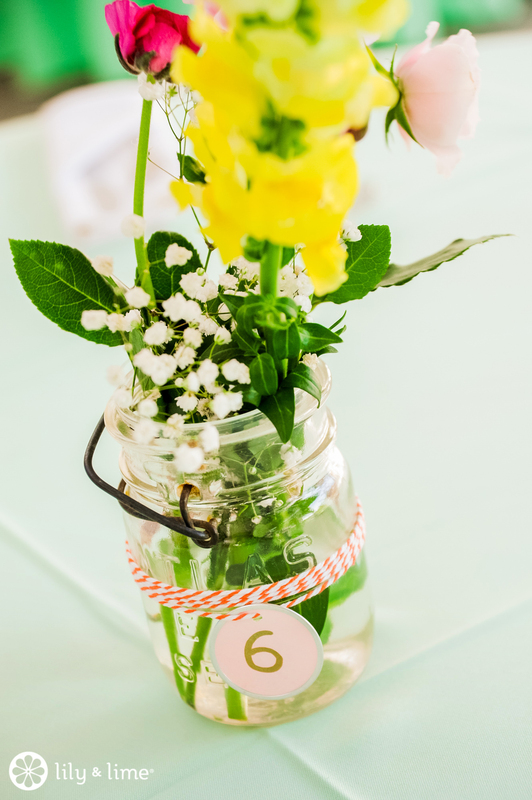 You can tie a tag to a mason jar filled with flowers. 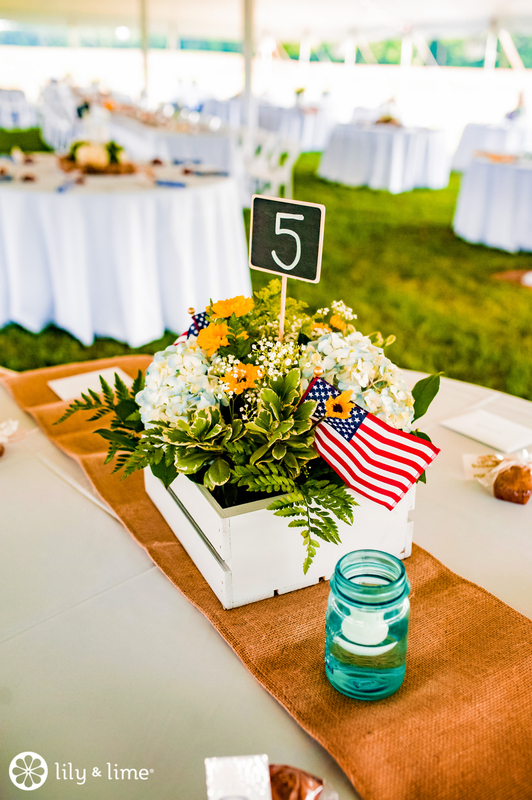 We love this simple option, and the best part is that it can double as your centerpiece. 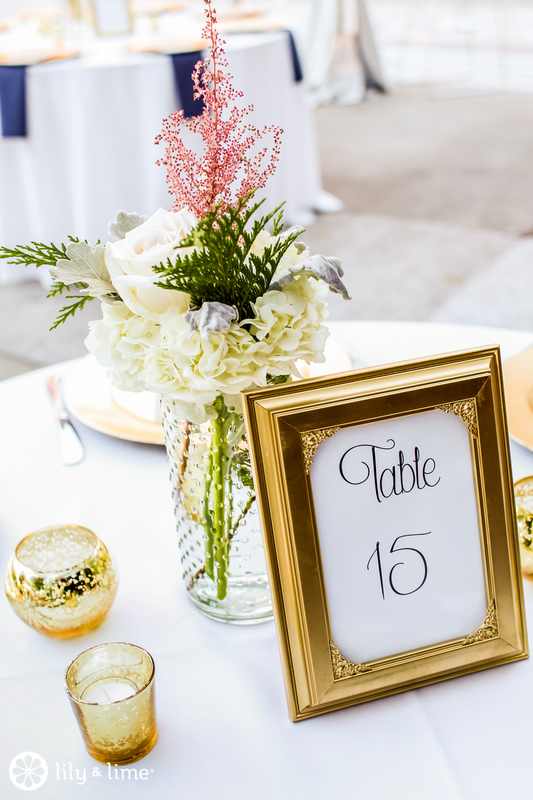 Framed table numbers are one of our favorite shabby chic wedding décor options. 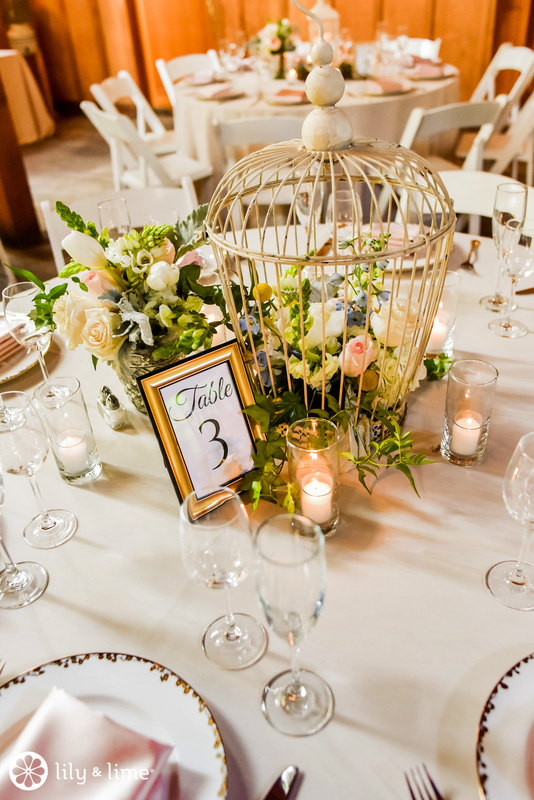 Mix and match frames are easy to gather (especially on the cheap), and they give the tables and eclectic look. 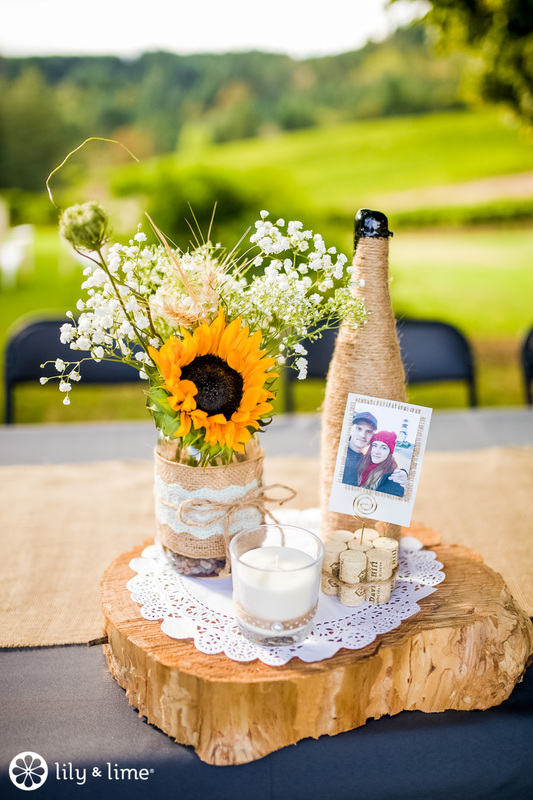 You can keep it personal by adding a number to favorite photos of you and your fiancé. 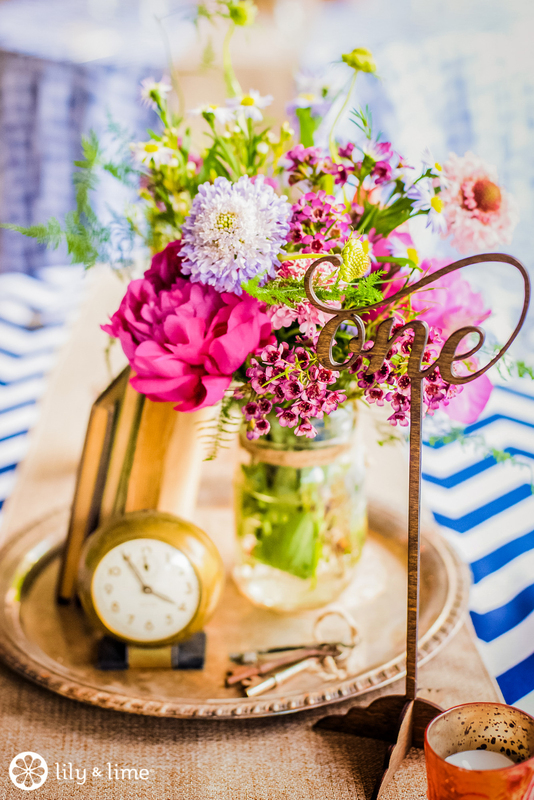 This is a lovely touch and it’ll delight your guests. After all, they’re there because they want to see you, so they’ll love the photo touch. Numbers that are written out feel fresh. 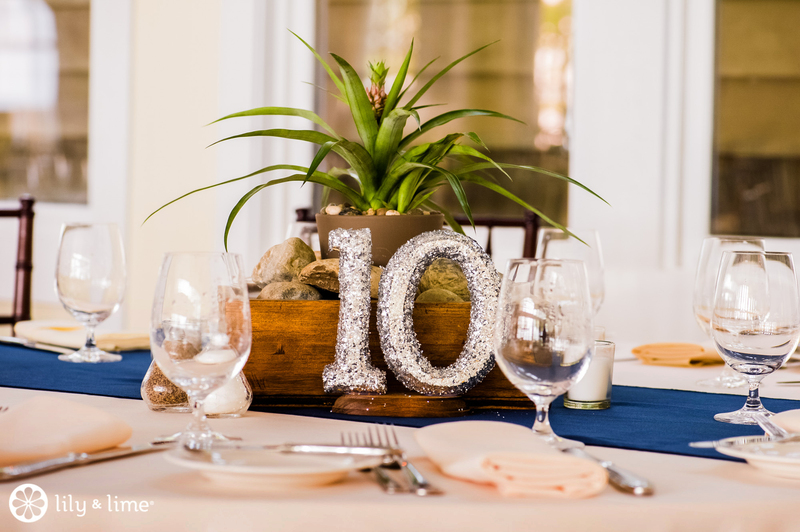 This is an easy way to bring a bit more detail and originality to your table setting. 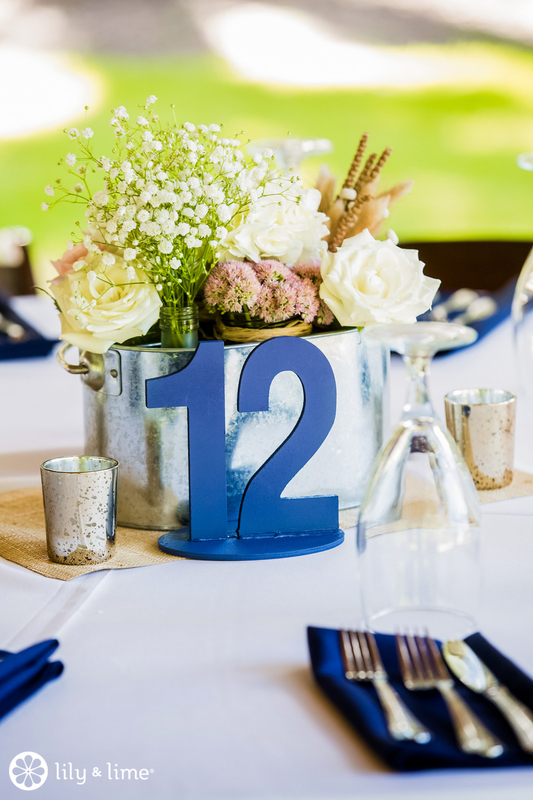 You can also have your table numbers professionally printed. 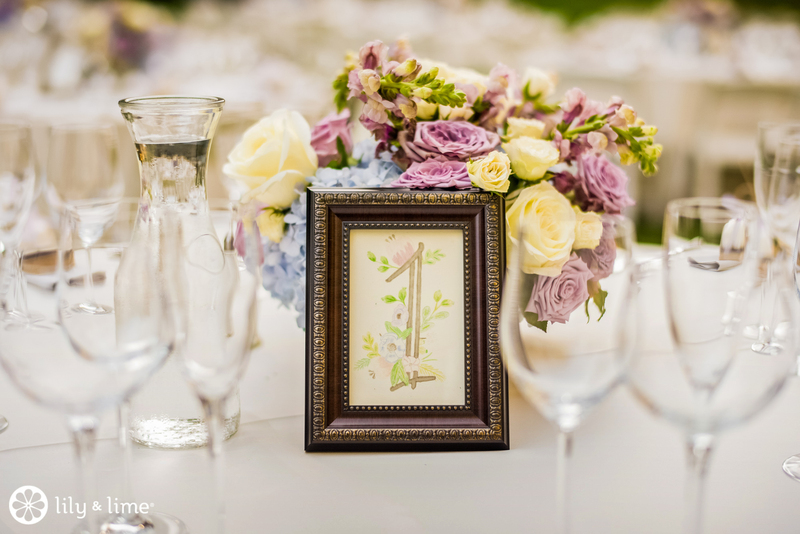 Many wedding print shops are adding options that match your invitation suite. 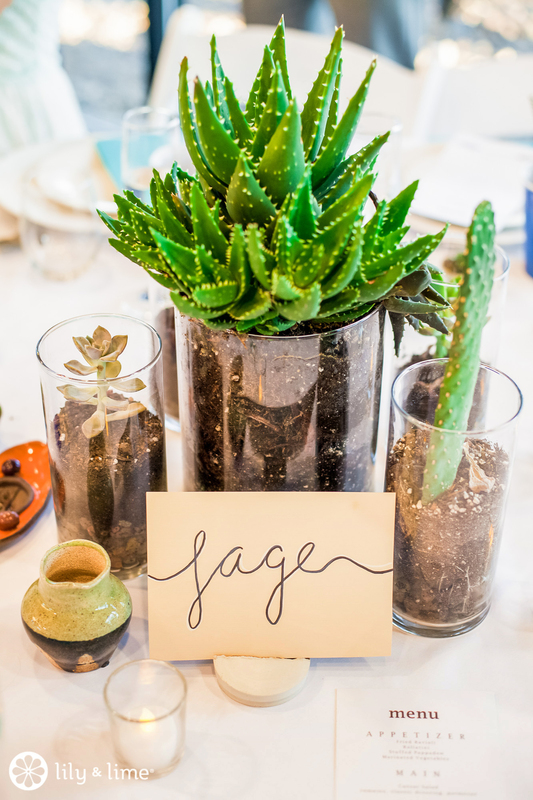 That way your stationery can be carried throughout for a cohesive vibe. 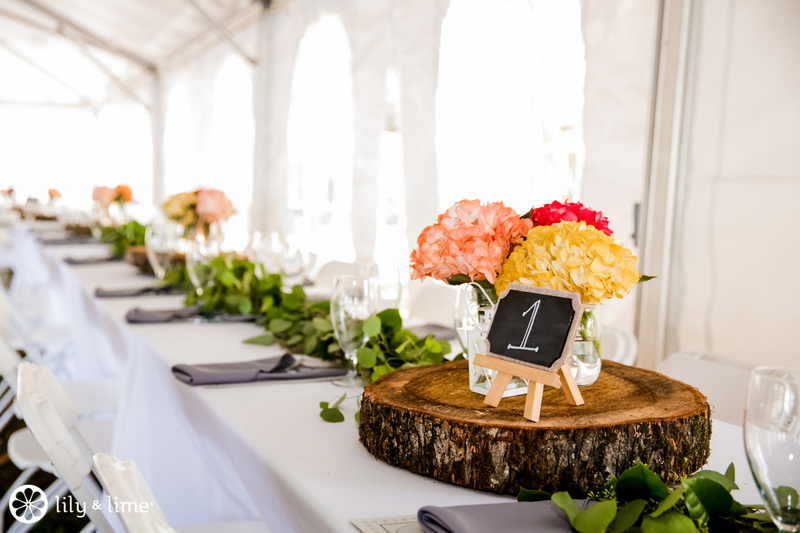 Wooden table numbers bring a rustic touch and can be found easily from shops like Etsy. Finally, we saved the sweetest for last. 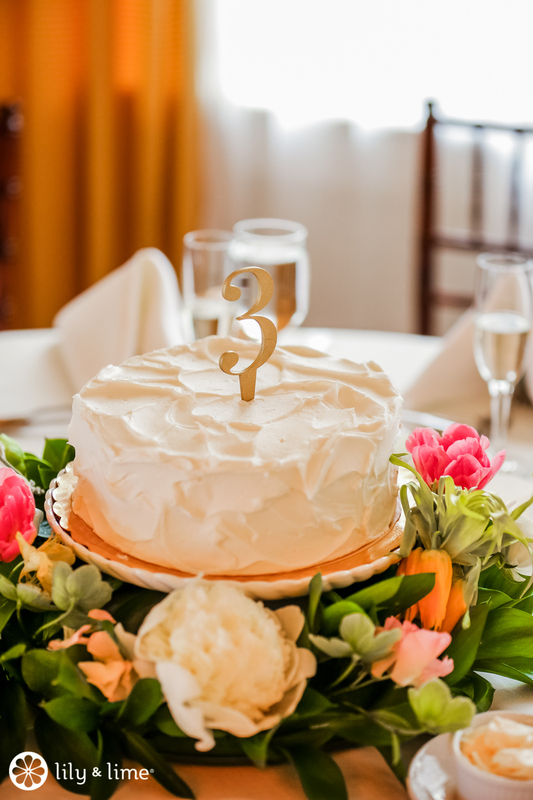 Try putting a little table number on top of a cake as your wedding centerpiece. This approach is as unique as it is appetizing. 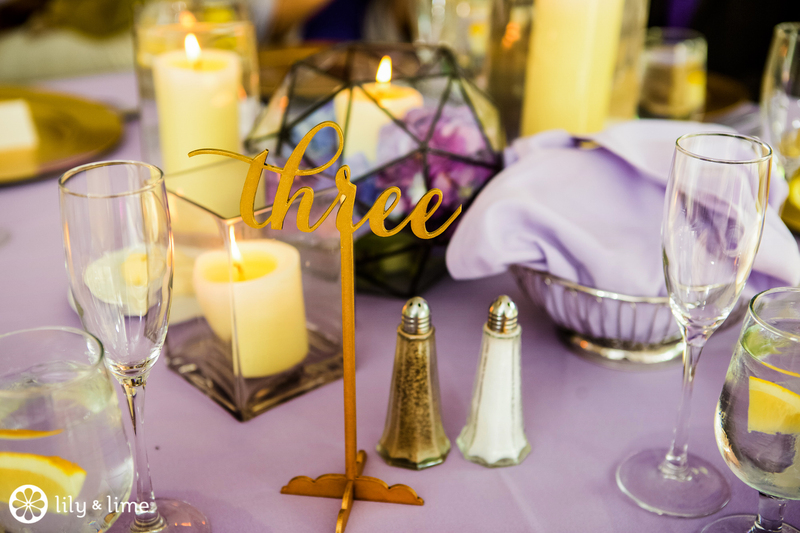 We love the idea of mini cakes at each table! 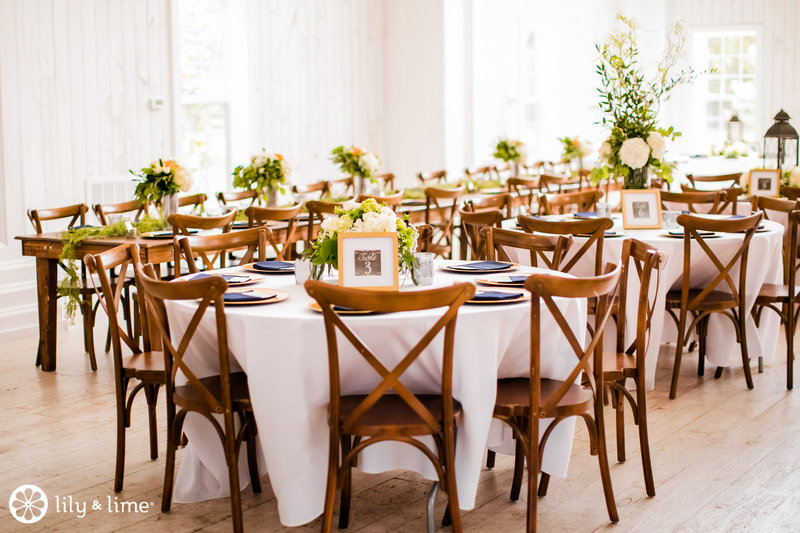 For more wedding inspiration, check out the rest of the blog.